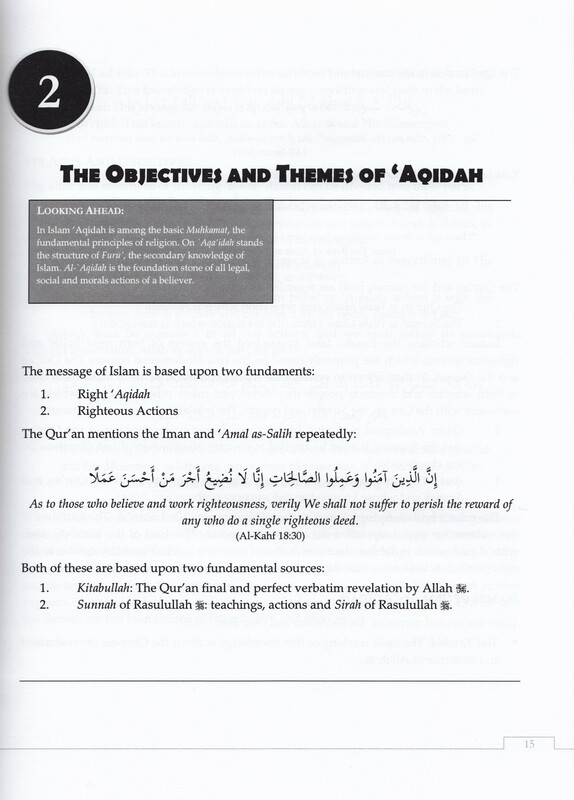 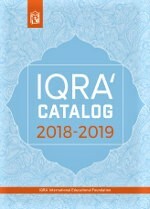 As part of IQRA’s new high school program of Islamic education this textbook provides the groundwork for understanding this most important source of Islamic law, ethics and spirituality. 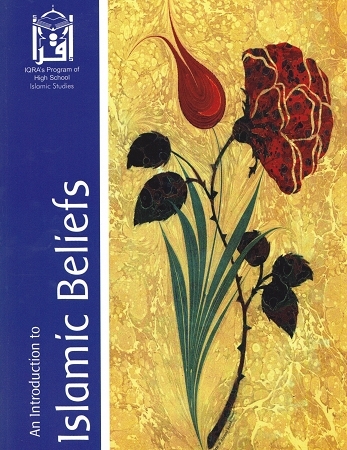 An Introduction to Islamic Beliefs is an advanced-level introduction to the basic components of Islamic belief according to the Ahl ul-Sunnah wa’l-Jamâ’ah. 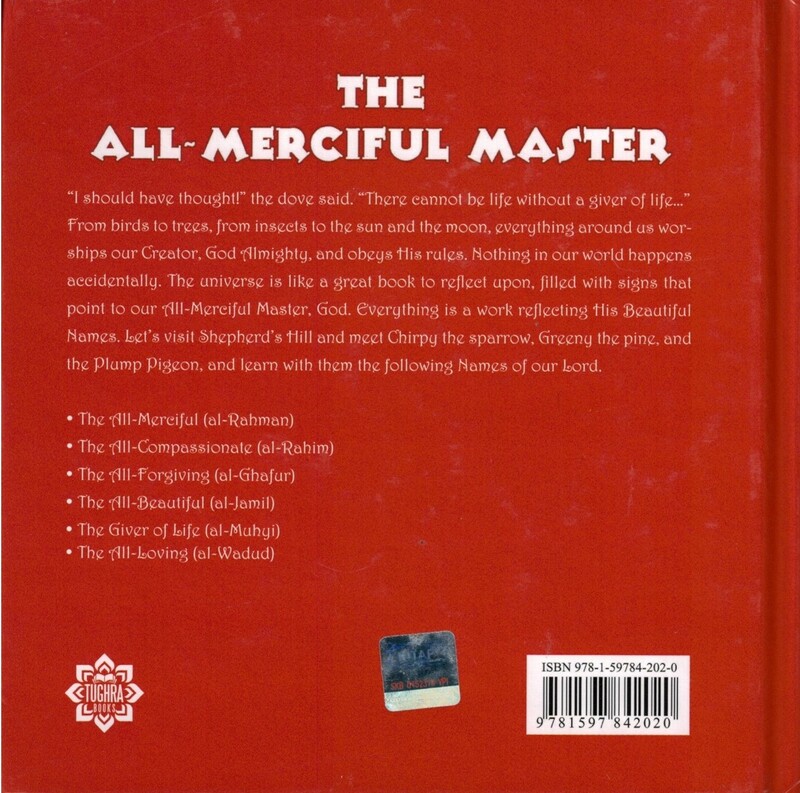 This book can be used in a classroom setting as well as for individual learning. 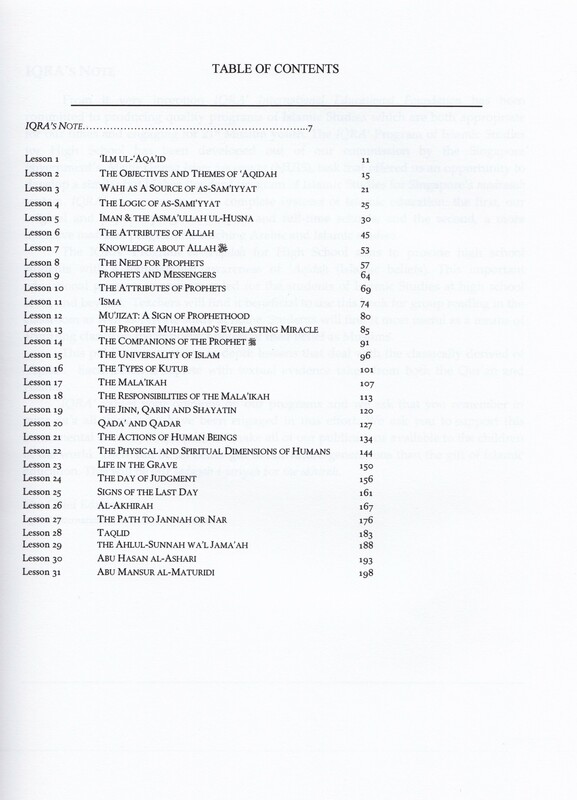 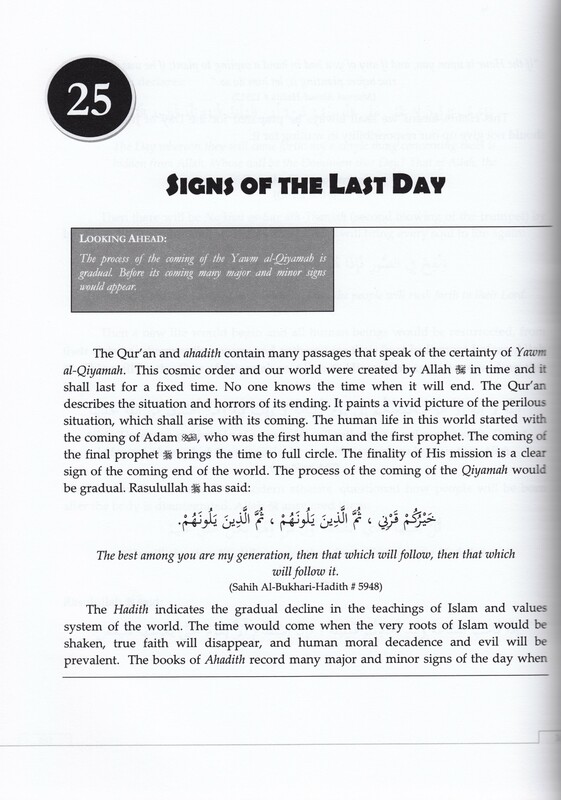 An ideal textbook for high school and madrasah students.